Aug. 23 Quarterly Conference @ 6:00 p.m.
July 14 Deacons’ Meeting 6:30 p.m.
July 26 Planning Committee Meeting 4:00 p.m.
June 8 Deacons’ Meeting 6:30 p.m.
June 4 TCBA Sr. Adult Luncheon @ FBC 11:30 a.m.
June 13 Sr. 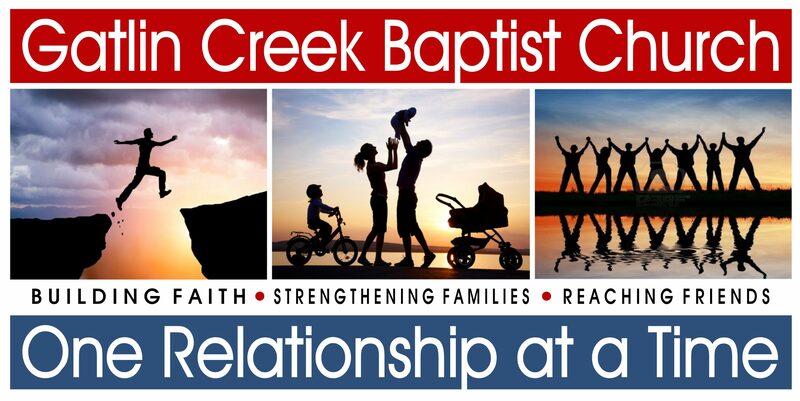 Adult Picnic in Fellowship Hall 6:30 p.m.
May 18 Sunday School Mentoring @ Dawson St. Baptist 7:00 p.m.
May 24 Planning Committee 4:00 p.m.
May 28 Men’s Fellowship 7:00 p.m.
June 1 Deacons’ Meeting 6:30 p.m.